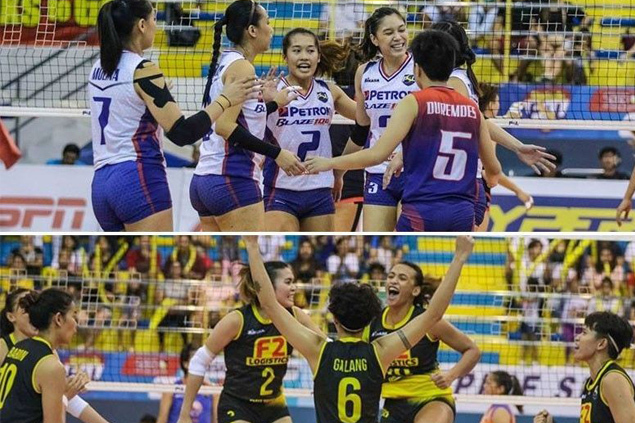 The real battle begins as heavyweights Petron and F2 Logistics tackle separate foes in the quarterfinals of the Philippine Superliga Grand Prix today at the Filoil Flying V Centre. 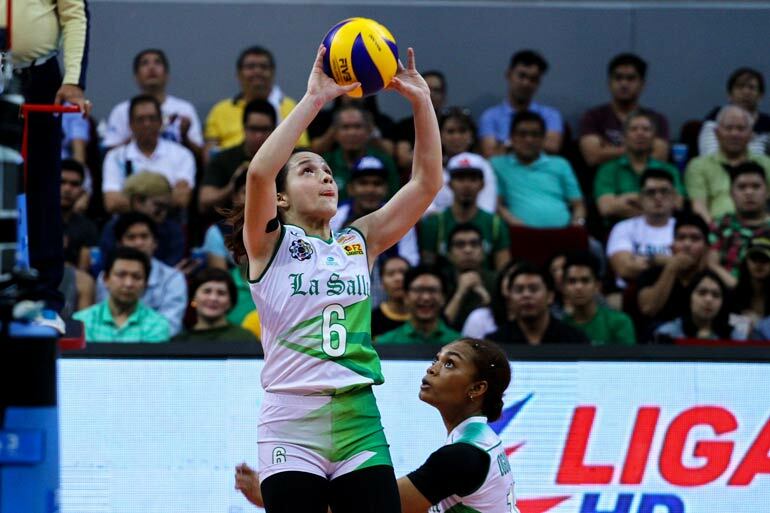 The Blaze Spikers clash with lowly Sta. 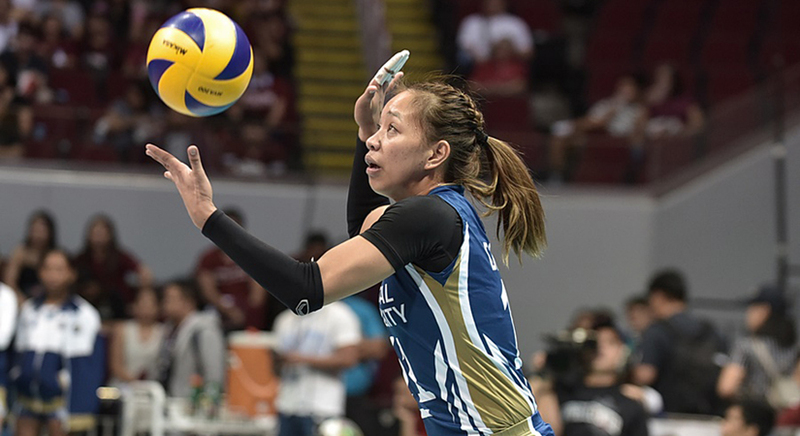 Lucia at 4 p.m. while the Cargo Movers confront Foton in the 6 p.m. featured battle of this prestigious women’s club tourney bankrolled by Asics, Mueller, Mikasa, Senoh, Team Rebel Sports, Bizooku, UCPB Gen, Cocolife, Hotel Sogo and Data Project. 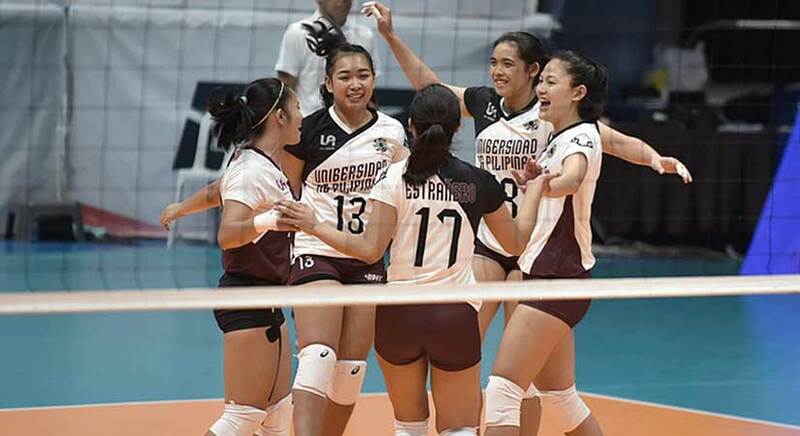 THE National University Lady Bulldogs dealt a huge blow to the UAAP Season 81 campaign of the University of the Philippines Lady Maroons with a five-sets win, 25-21, 26-24, 17-25, 23-25 and 17-15, on Sunday that effectively eliminated the latter from the Final Four race. 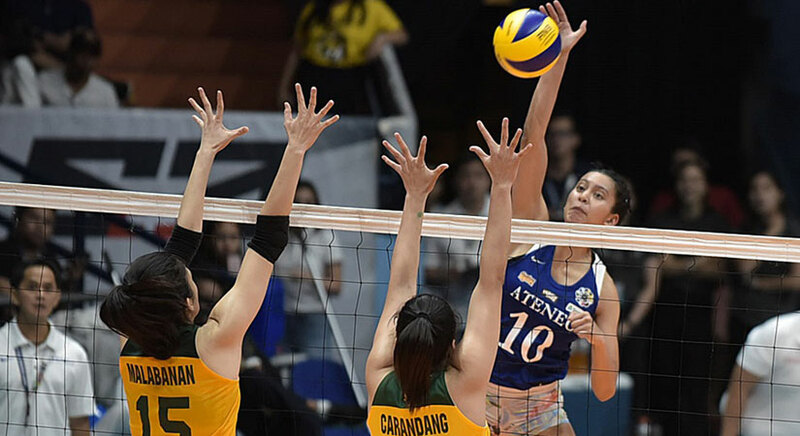 THE Ateneo Lady Eagles overcame a sluggish start to come back and beat the Far Eastern University Lady Tamaraws in five sets, 14-25, 19-25, 25-21, 25-18 and 15-12, in their University Athletic Association of the Philippines Season 81 encounter on Sunday at the FilOil Flying V Arena in San Juan. 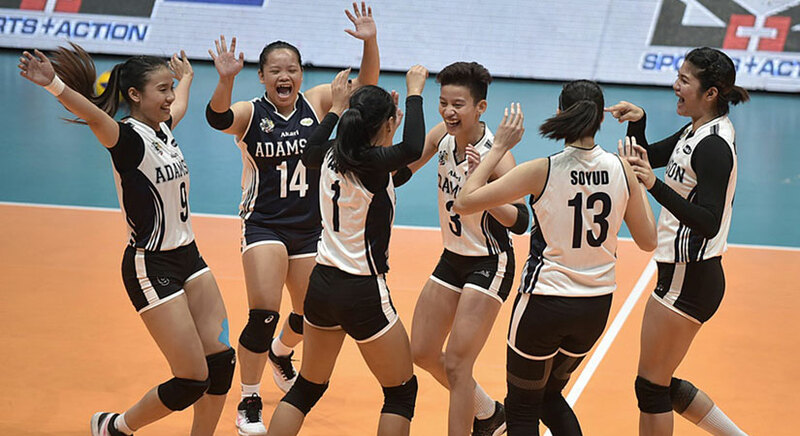 THE defending University Athletic Association of the Philippines women’s volleyball champions De La Salle Lady Spikers go for their second win in a row when they collide with the Adamson Lady Falcons this weekend at the FilOil Flying V Arena in San Juan City. COMING off a gutsy victory in five sets on opening day of Season 81 volleyball of the University Athletic Association of the Philippines, the UP Lady Fighting Maroons go for their second win in as many games when they face off with the Far Eastern University Lady Tamaraws today at the FilOil Flying V Centre in San Juan City. 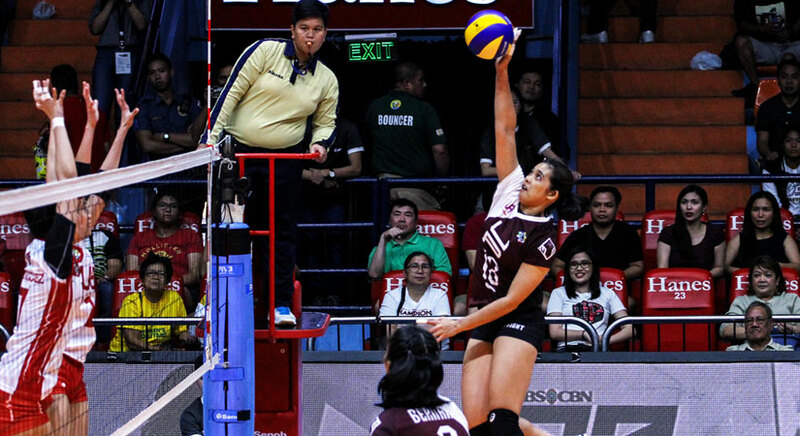 The Volleyball Tournament of the University Athletic Association of the Philippines has a new Commissioner for Season 81. 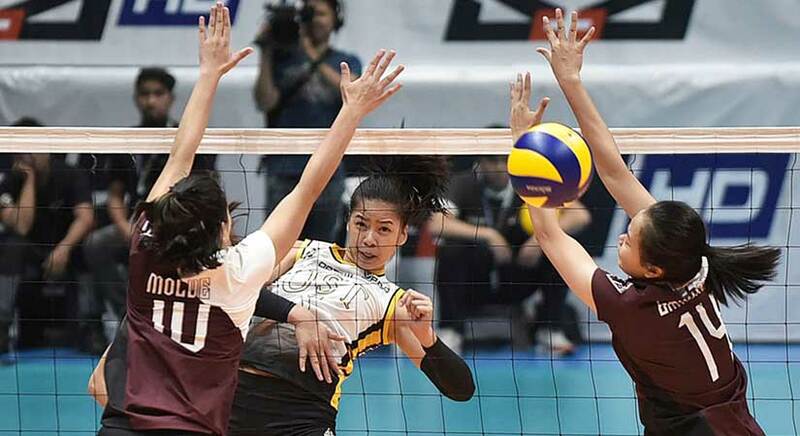 Host school National University has appointed international referee Yul Benosa as this year’s commissioner for the men’s and women’s volleyball wars, which begin Saturday at the Filoil Flying V Centre in San Juan.